Currently the Leland Lanes Bowling Center. 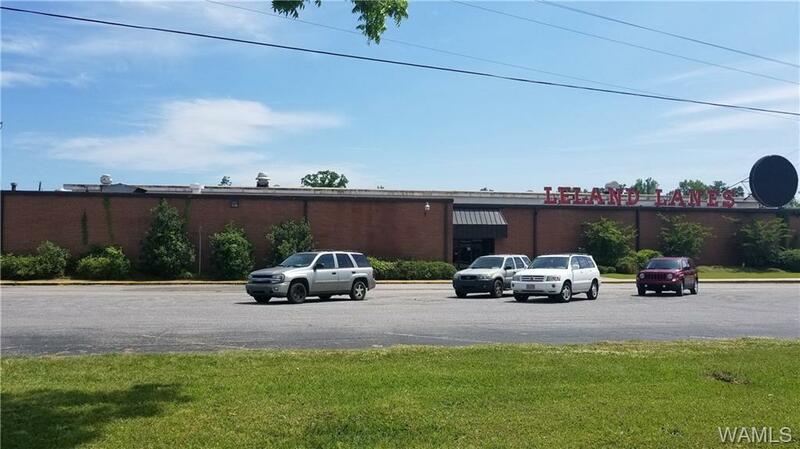 Owner wishes to sell property as bowling center or any other use buyer wants to use it for. A 27,564 sq Ft metal building with brick veneer façade. Clear span with 10 foot ceilings. Two central heat and cooling units. Building could be converted to any retail purpose. With zoning conversion could be used for light manufacturing. 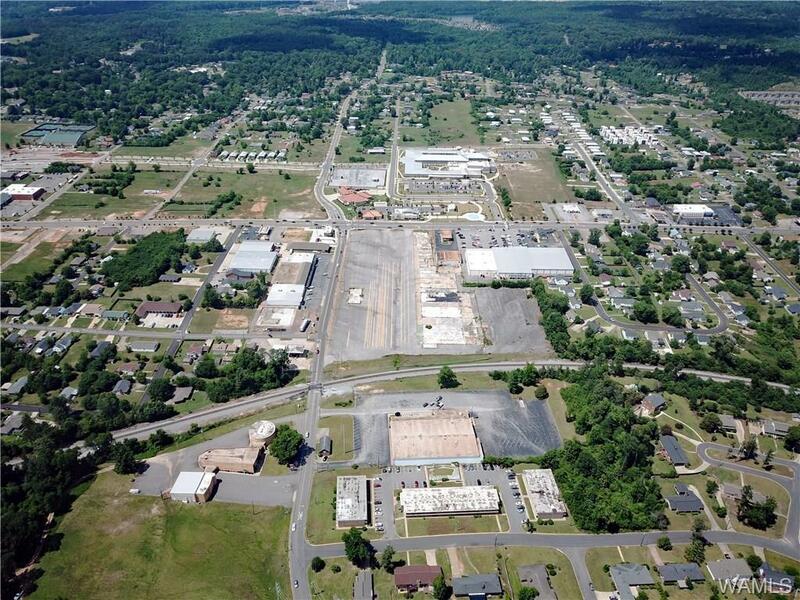 In a growing area of Tuscaloosa close to the University of Alabama. There is a separate 989 sq ft office building on the property. 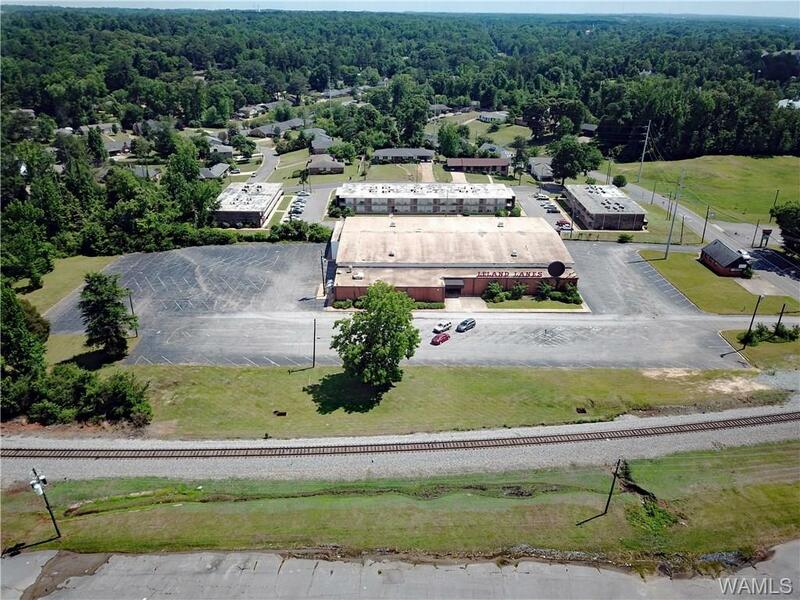 Includes 4 acres of property and 150 vehicle paved parking. 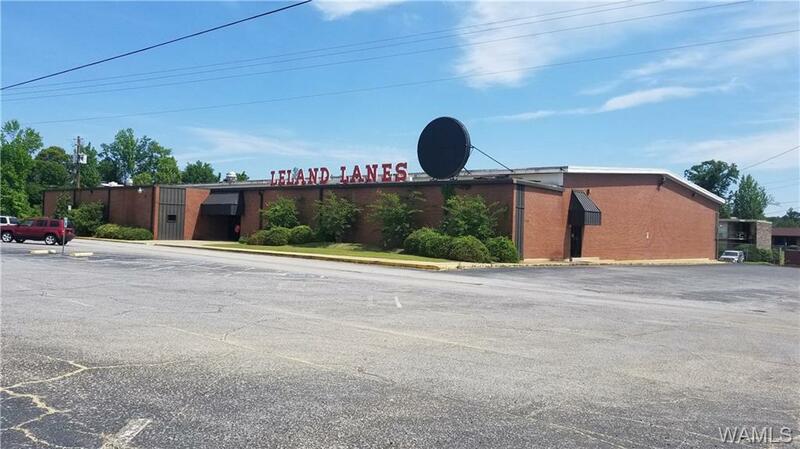 Owner will include bowling equipment if buyer wishes to use it or will remove the equipment. Listing provided courtesy of Mike Woodard of Pritchett Moore Real Estate.